My name is Kelly Glasson, and after reading the first two sections of "Show Your Work" by Austin Kleon it got me to thinking about how surprisingly beneficial it is to be an amateur at something. It got me to thinking about what I started up that I had absolutely no clue what I was doing. I started CrossFit last September, and for those who don't know what CrossFit is, it's a mixture of weight lifting, running, gymnastics... basically anything you can think of that sounds exhausting. I started cold turkey and jumped right into it. It took me a long time to like it, but suddenly one day it became a huge passion of mine. Weight lifting is tricky as an amateur because there are a lot of ways you can hurt yourself, and it's hard to gauge how much weight you can actually handle. When I started I could barely squat clean (bring the bar from the ground to a full front squat) 50 pounds, and now a year and a half later I can squat clean 185 pounds. The best thing about weight lifting and CrossFit is when it gets to be too comfortable, you can always add more weight or move faster, therefore I am NEVER comfortable. It keeps me interested and passionate about the rising sport. 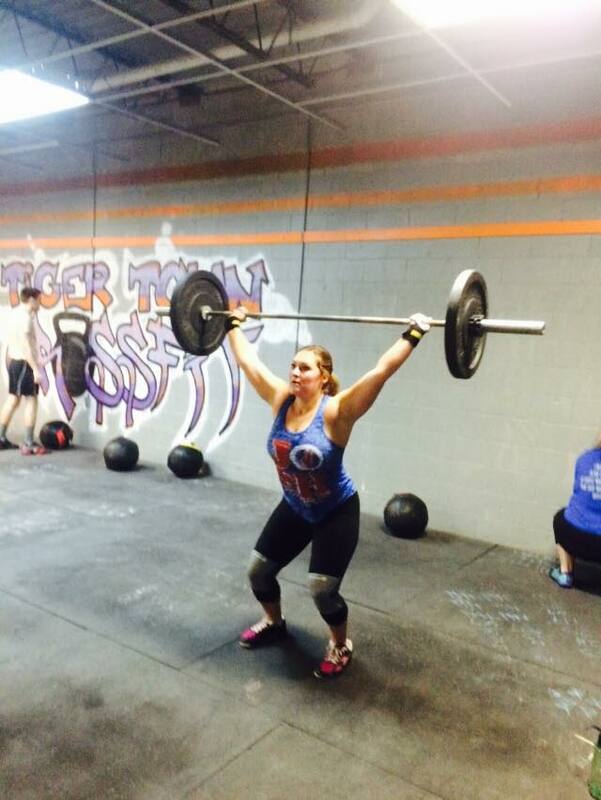 I admire your passion and persistence in weightlifting, as weightlifting is a fire I am currently trying to rekindle. The flame dwindled and burned out after high school, when my days of playing football and constantly lifting weights ended and I struggled to find the motivation to continue. Just recently, however, my friend concocted a weight room in his apartment, and with easy access, I hope to see the improvement in strength you’re experiencing! A couple of summers ago I began a weight training program similar to CrossFit called EarthFit back in my home town, and absolutely loved it! It's amazing to find out just how far you can push your body and the things you can accomplish. I was new to the program and felt intimidated at first especially because everyone around me was in fantastic shape, but I've never felt better than when I was doing weight training. I stopped when I came back to school and now am feeling back out of shape again, but reading your post might have been what I needed, so thank you! Kudos of you for thinking of being an amateur at something apart from art. It never really occurred to me that you could potentially be an amateur in something like CrossFit, but I guess you're right! But really, is there anyone that could really be considered a professional at it? When do you finally hit that level in terms of sports and physical activity? In this example, really, it is kind of what we were talking about in class: practice for a LONG time at something and you WILL become much better at it. If you run and do intense workout it will definitely come easier to you over time. This is something that is definitely true for physical skills. Kelly! I love your post. I did CrossFit for a little while and I really like how you focus on progress! It remind me very much of the creative process and how Kleon talks about being an amateur. 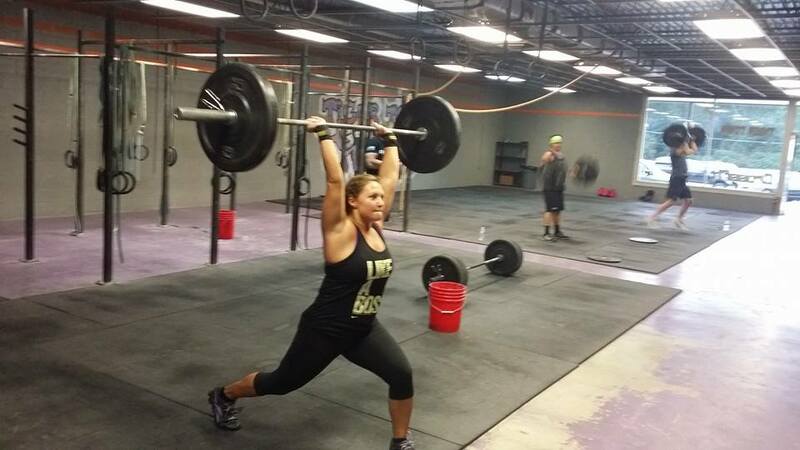 You started out cold turkey and now you can surely call yourself a "CrossFitter." I love weightlifting still, but have never been a fan of cardio (I'm like Fat Amy from Pitch Perfect) so I admire your dedication to the sport! Keep working hard and I'm sure you won't be able to consider yourself an amateur for much longer! 185 lbs!! That's a me and a half. I used to do gymnastics when I was younger and I didn't know that CrossFit had any gymnastics involved. I thought it was just picking stuff up and putting it down. I really enjoyed your post and I have a question, why is it called CrossFit? That's really awesome! I know that must take a lot of hard work and dedication, and it's definitely something to be proud of!